DICARLO #1 ARTIST BESONIC.COM 2004, #1 ARTIST MIXPOSURE.COM 2005-2007, #1 WINNER in LATIN July 2008, WINNER in TECHNO November 2008, and 10 TIME TOP 10 SEMI FINALIST at OURSTAGE.COM. Writer-Producer-Artist-Multi-Instrumentalist, Mixing & Mastering Wizard, Remixer, DJ from New York City. CEO of DICARLO PRODUCTIONS and Online Mixing and Mastering.com. DICARLO endorses ZILDJIAN CYMBALS, PEARL DRUMS, DW GEAR, and SENNHEISER HEADPHONES & MICS. 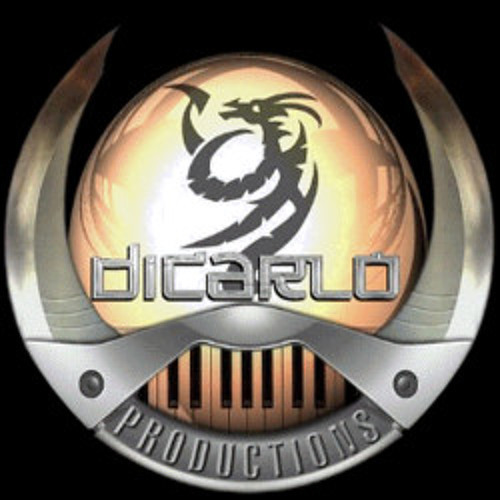 Google Search DICARLO PRODUCTIONS or check the My Space page for more info.